Welcome to my personal website! 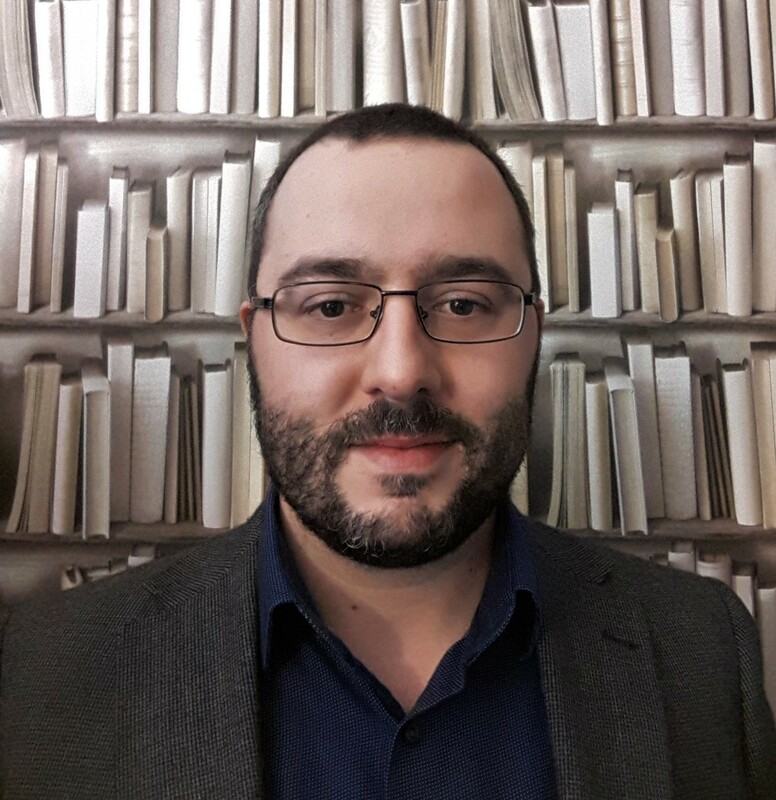 I am an international development consultant specialized in political analysis, PDIA, adaptive programming, and research. 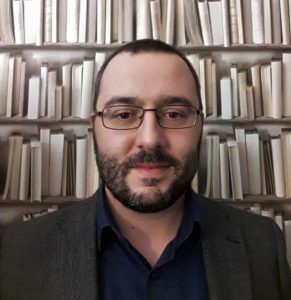 I have a PhD in Political Science from Cornell University and for over five years I worked at a DFID-funded research centre at the University of Manchester. During those years I conducted research and wrote on how donors think politically, on the ethics of foreign aid, and on the politics of public sector reform in Africa. 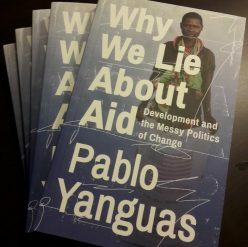 I have also published a book: Why We Lie About Aid: Development and the Messy Politics of Change (Zed Books, 2018). You can find a list of all my publications here. As a consultant, I have worked with organizations like the World Bank, DFID, International Budget Partnership, CARE International, and the British Council. If you are interested in learning more about ways in which I could help you, contact me directly through this form or reach out to me via LinkedIn. Finally, I occasionally blog here on issues of international development and/or pop culture, and if you’re so inclined you can also follow me on Twitter.